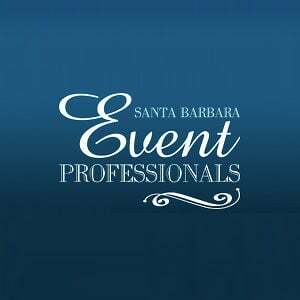 My husband and I got married a year ago at the Fess Parker in Santa Barbara, and DJ Ben was our MC and DJ. He was wonderful! I'm sure we drove him nuts, because my husband and I both had crazy work schedules at the time, and weren't always as responsive as we should have been, but throughout the entire process he was patient, respectful, and genuinely excited for us. We asked for some obscure songs and had a few nontraditional aspects to our ceremony, but Ben was on top of it. Not only did he find everything we asked for, but he chose beautiful, complimentary choices for the times in between main events, and really seemed to understand my husband's and my style and aesthetic. We would definitely recommend Ben and would definitely choose him if we had to do it all over again. In all honesty, he was brilliant, professional, fun, and the best vendor we hired. He truly kept the timing of our wedding, and I am certain everything went as smoothly as it did because of him. Even our guests commented about what a great DJ & MC he was. Thank you, Ben!